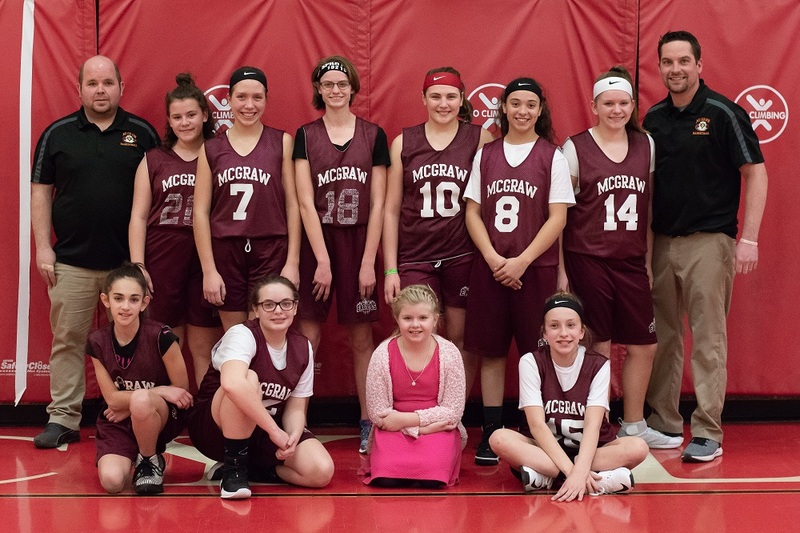 The Girls Modified Basketball team was a young team with a lot of determination and eagerness to compete. It was a pleasure coaching these girls this season. We made many memories and I look forward coaching these girls next season and watching them compete in the future.